Our Newsletter Will Debut Soon! Morgan O’Neill’s newsletter is about to go live. Timely posts on all things time travel. Enjoy! 99 Cents/Pence Sale for The Thornless Rose! Sale ~ Medieval Italy Awaits You! 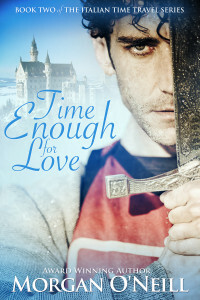 99c/99p Roman Time Travel Sale! Copyright © 2019-2020 by Deborah O’Neill Cordes and Cary Morgan. All Rights Reserved.